McCourt paves the way in Salem! McCourt has recently completed paving both base and binder on Canal St. in Salem. 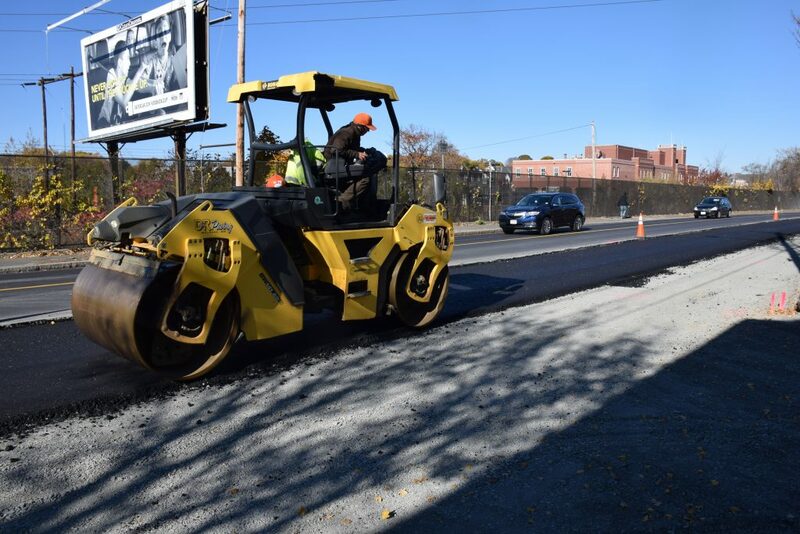 This paving will allow the start of granite curb work between Mill St. and Jefferson Ave. Additionally McCourt plans to start construction of a shared use path along MBTA Right of Way in the beginning of December.